The Madison River is frequently rated as the number one wild trout fishery in North America . This amazing river is one of the most consistent in Montana for producing trophy trout and high fish counts. The dam the forms Hebgen Lake helps to moderate the flows on the Madison resulting in very consistent fishing from April until November. Montana Angler's Madison River fly fishing guides operate on the entire river from its exit from Yellowstone Park to its end point when it forms the Missouri River. Scenery along the Madison is legendary and ranges from broad valleys lined with rugged mountain peaks to 3000 foot cliff walls in the Bear Trap Canyon Wilderness Area. 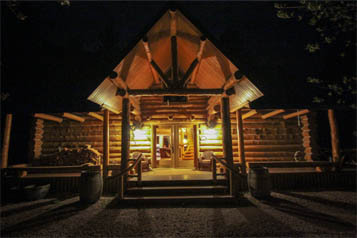 Montana Angler offers a variety of lodging options along and near the Madison including world class fly fishing lodges, hotels and vacation rentals.